The vision of Durham International Schools Limited is to deliver outstanding education to young people around the world. At the very heart of this initiative is the resolve to inspire young minds and to instil in pupils a ‘Confidence for Life’. 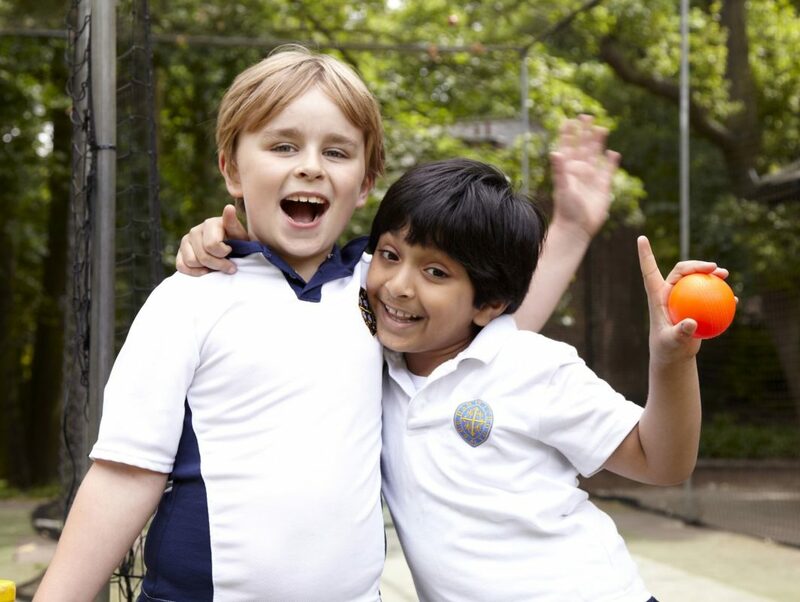 This stems from Durham School’s long-standing tradition of academic, pastoral, sporting and cultural excellence. 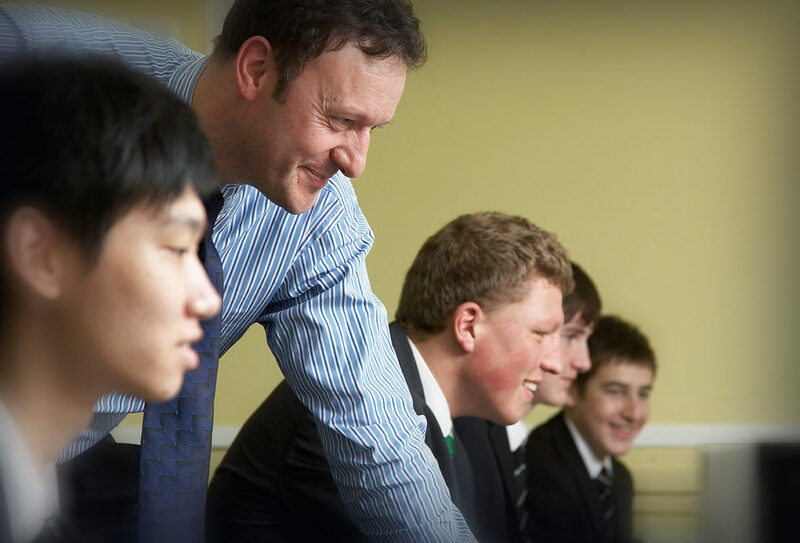 In order to spread its reach, Durham International Schools Limited will work with investors in different countries to establish schools that closely follow Durham School’s philosophy of academic challenge and aspiration in a supportive and inclusive community. Recruitment of the highest quality staff will be a priority. Staff will be expected to have a passion for education, a willingness to work hard and in the interest of students be able to stretch them in areas outside the curriculum.